At TaskRabbit, we’re proud to help people make a meaningful living on their own terms. 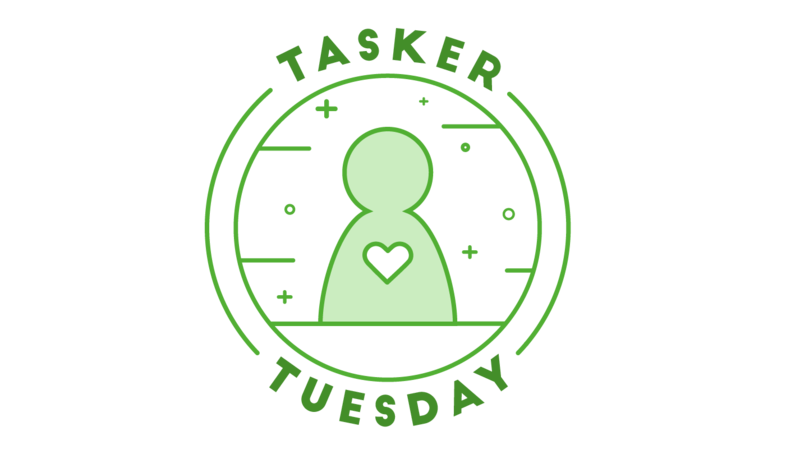 From finding flexibility to pursue other passions, to building a business, to saving money for a life goal, Taskers join our community for a diverse range of reasons. 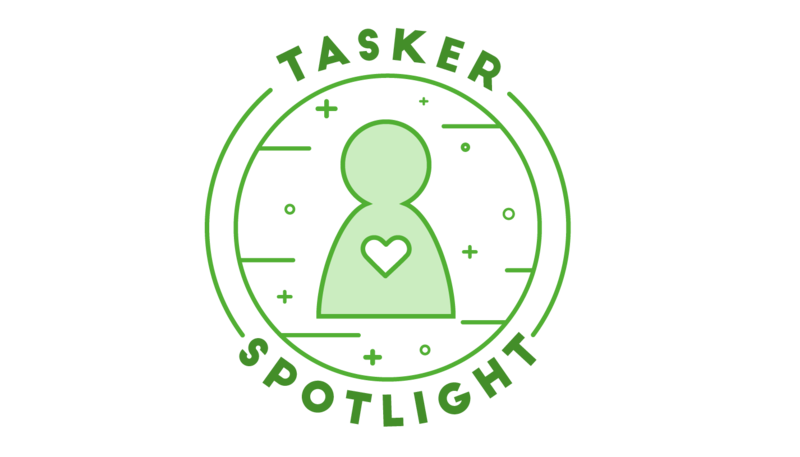 In our Tasker Spotlight series, we highlight the stories behind the people at the heart of TaskRabbit. For many of our Taskers, life doesn’t follow the typical 9-to-5 work schedule. For Portland Tasker Brandy M., it doesn’t follow an easy, predictable path, either. Read on to see how Brandy went from living off food stamps to biking solo around Ireland and visiting 49 states, all with a little help from TaskRabbit.